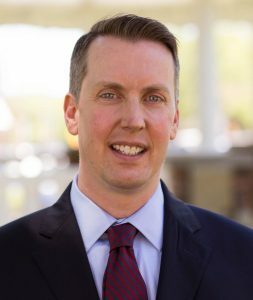 David earned his Bachelor of Science degree with a finance concentration from Liberty University in 1998 and graduated from the University of Missouri School of Law in 2003, after which time he served the citizens of the State of Missouri first as a law clerk for the Missouri Court of Appeals and then as an Assistant Greene County Prosecuting Attorney. 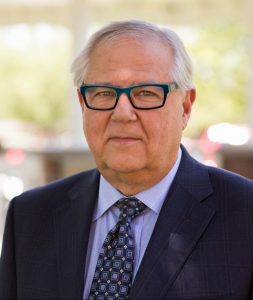 He entered private practice with Ingold & Associates, LLC where he focused on estate planning and probate and trust litigation, then later formed the law firm of Imhof & Healy with Daniel W. Imhof. Following Mr. Imhof’s election as a 31st Circuit Greene County judge, David formed Healy & Healy in 2007 alongside his brother, Douglas. Here, David maintained a broad trial practice, ranging from criminal defense to complex civil matters in state and federal trial courts, and litigated numerous matters in federal and state courts of appeals. 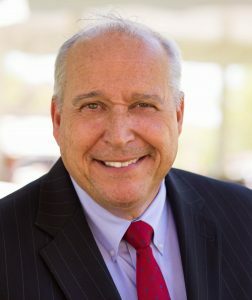 David also performed a substantial amount of transactional work for a number of local businesses as well as estate planning for numerous families during his time with Healy & Healy. In January of 2014, David merged his practice with the practice of David N. Appleby, forming the firm of Appleby Healy, Attorneys at Law, P.C. David continues his representation of local families while focusing his practice on his clients’ estate planning and probate needs. 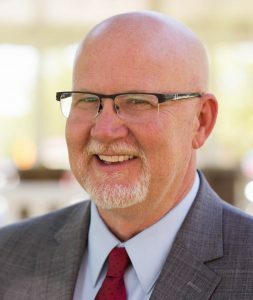 David is a member of the Greene County Estate Planning Council, the Springfield Metropolitan Bar Association, the Christian County Bar Association, and the Missouri Bar.